If you are a highly motivated Chartered Physiotherapist and would like to join our team please Get In Touch. 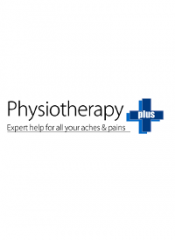 We would require you to have a minimum of 5 years experience in musculoskeletal physiotherapy. Acupuncture and knowledge of Pilates would be advantageous. We also have space available to other health professionals who would like to work from our clinic and be part of our team. Please Get In Touch For more details.